Vestry House Museum holds a small collection of film and video. 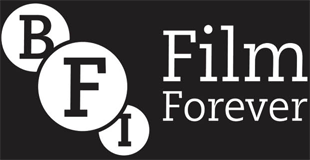 It is a real mix of material - home movies and films made by artists, documentaries and promotional films. Vestry House Museum presents the history of the London Borough of Waltham Forest. It is attractively located in the heart of historic Walthamstow Village. The themed displays explore domestic life, local history, fashion and toys. Highlights include the Victorian parlour, the police cell and the beautiful garden. 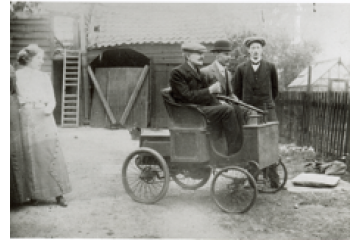 The real star is the Bremer car, one of the first British built cars, made right here in Walthamstow! Access: Only films on DVD can currently be viewed, and by appointment only. Vestry House Museum is wheelchair accessible.